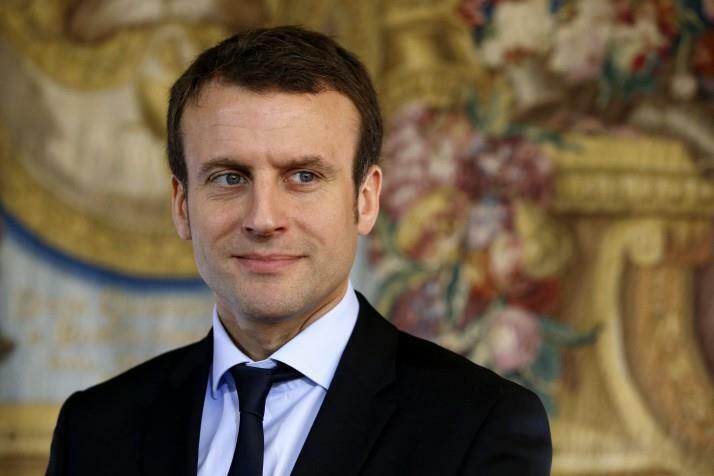 INTERNATIONAL NEWS - Centrist candidate Emmanuel Macron has decisively won the French presidential election, defeating far-right candidate Marine Le Pen. Mr Macron said he had heard "the rage, anxiety and doubt that a lot of you have expressed" and vowed to spend his five years in office "fighting the forces of division that undermine France". He said he would "guarantee the unity of the nation and... defend and protect Europe."